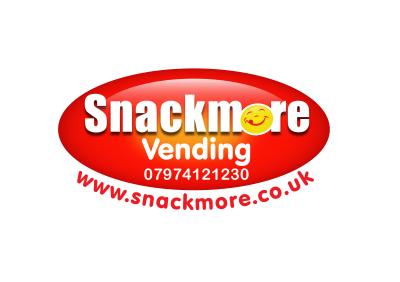 Snackmore vending is a truly local independent company offering a full range of vending machines to suit your requirements and situation. Our equipment includes Hot and Cold drinks machines, Snack machines and combinations of Snack and Drinks machines. Depending on the site and footfall equipment can be provided on a free loan basis.All machines are fully maintained, insured and serviced to the highest standard Contact us to discuss your requirements. We specialise in mechanical vending towers that vend sweets and Pringles, they do not require electricity and take up little room. These machines earn the site commission turning a dead patch of floor space into a cash generator as well as choice for your customer. We also supply bulk sweet and toy/novelty vending machines, including capsules and cranes coin operated children’s rides as well as washroom vending machines offering a full range of consumables. Customers include restricted and secure government sites, pubs, clubs, riding schools, leisure centres, children’s play centres and shopping centres.We look forward to hearing from you and can guarantee you service that is second to none.